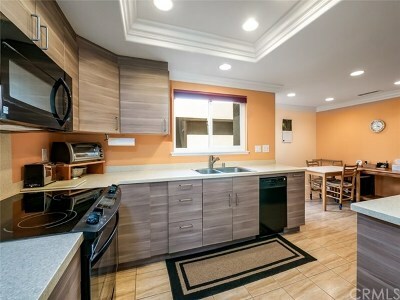 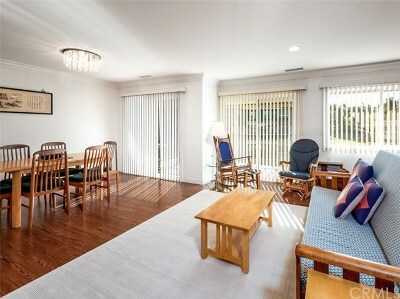 Furnished rental 2 to 6 months, available for your choice of all or part of June 1, 2019 through November 30, 2019. 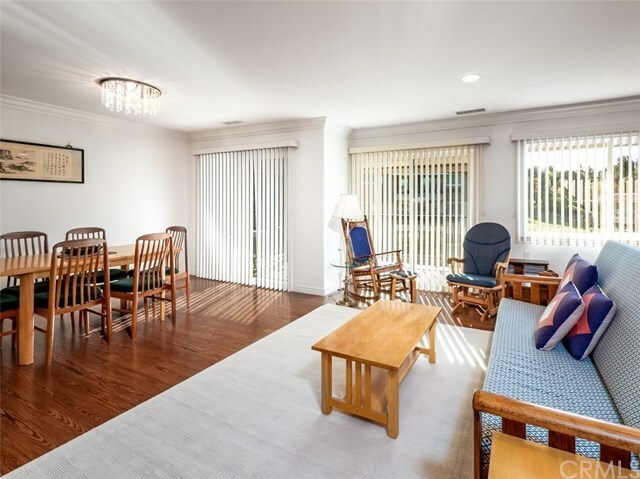 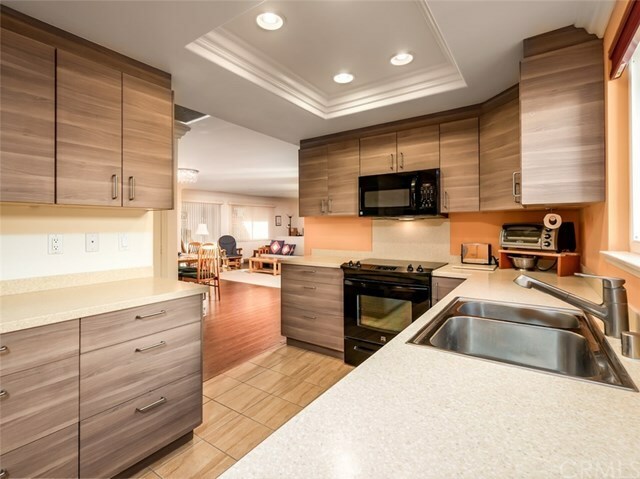 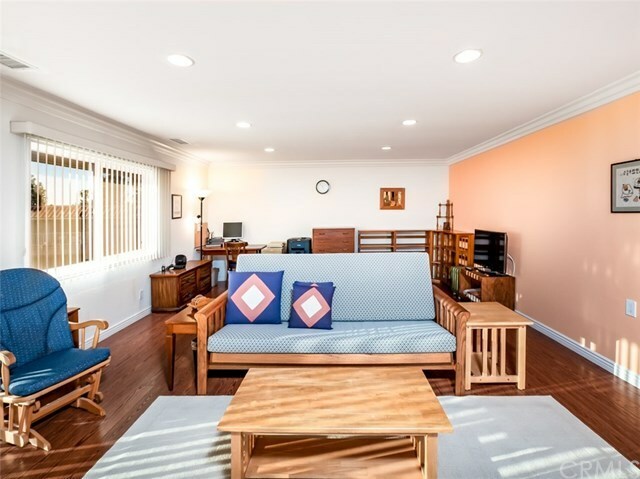 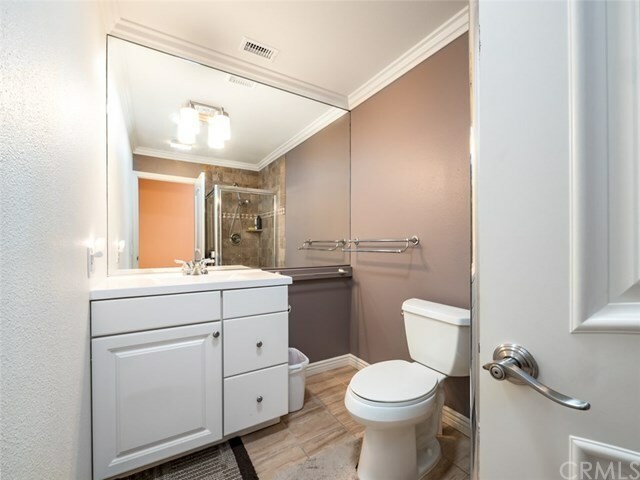 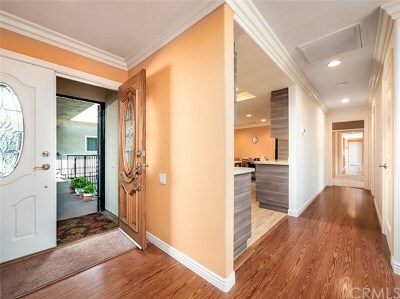 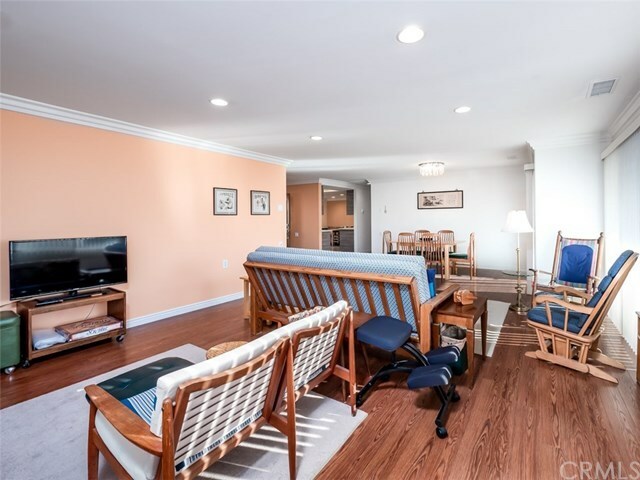 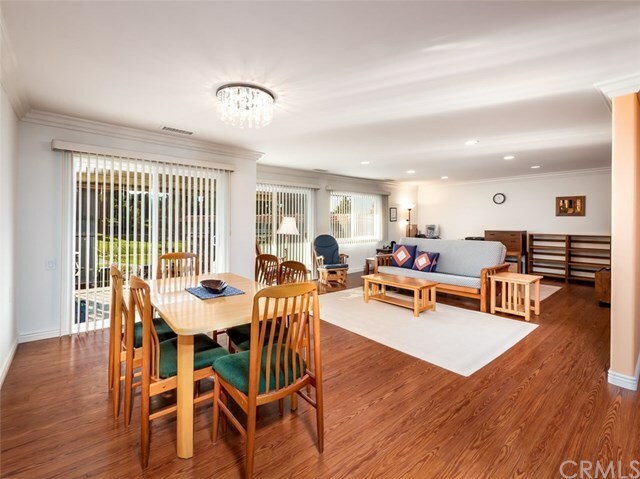 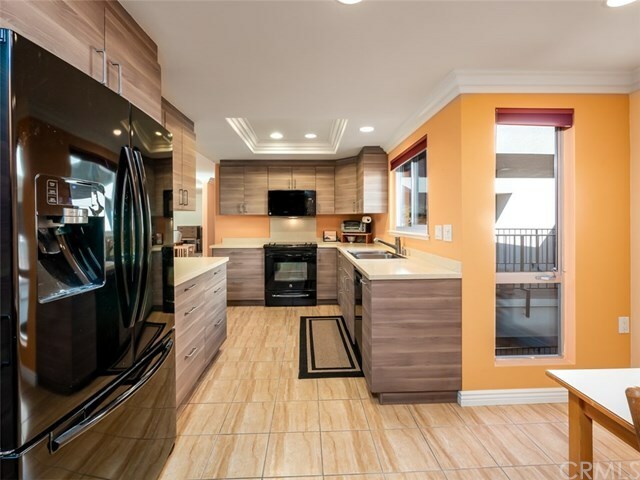 Top level end unit with central air conditioning and heat, completely remodeled with modern kitchen and baths, smooth ceilings laminate floors in living and traffic areas. 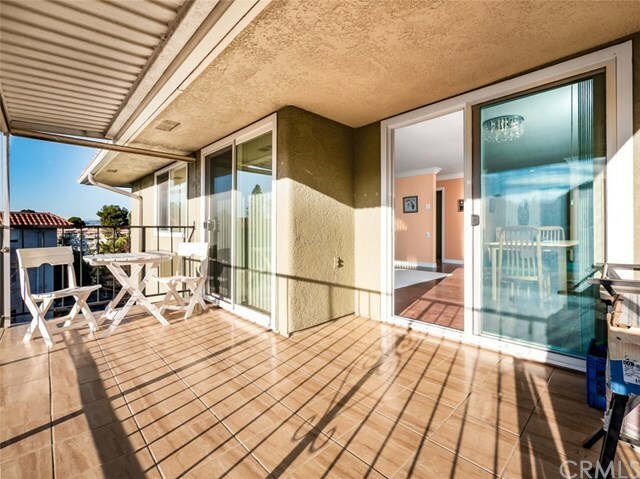 Balcony facing golf course with nice view from the living area as well. 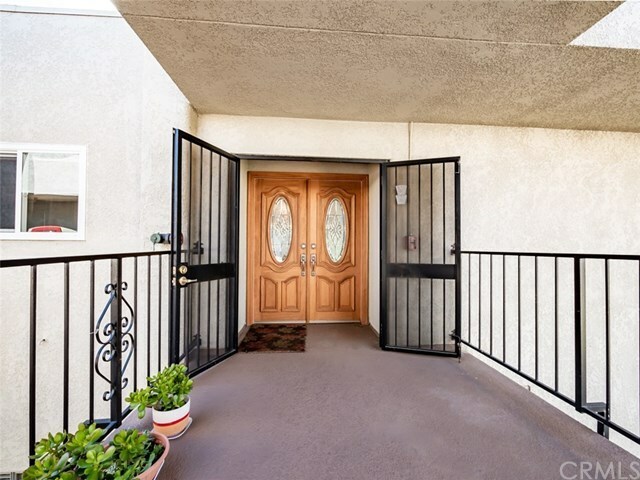 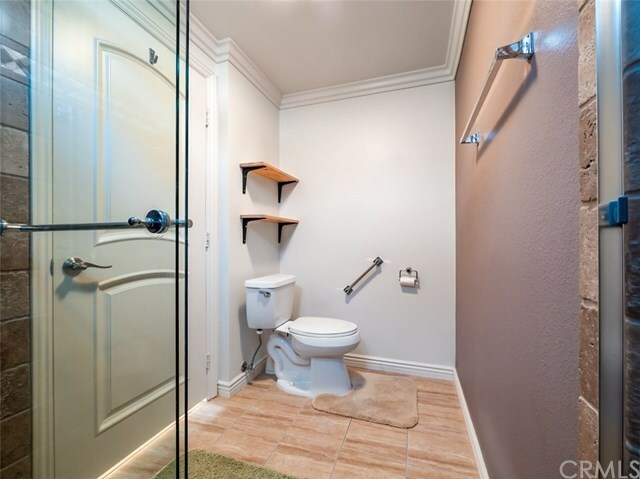 Friendly building with subterranean garage parking and elevator access to the 3rd level so you do not have to use the stairs nor walk through the rain to get to your home. 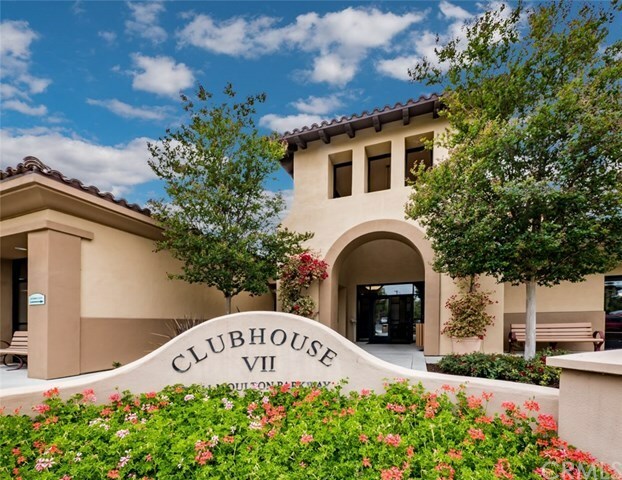 Wonderful peaceful location where you can take a nice walk to clubhouse 4 as well. 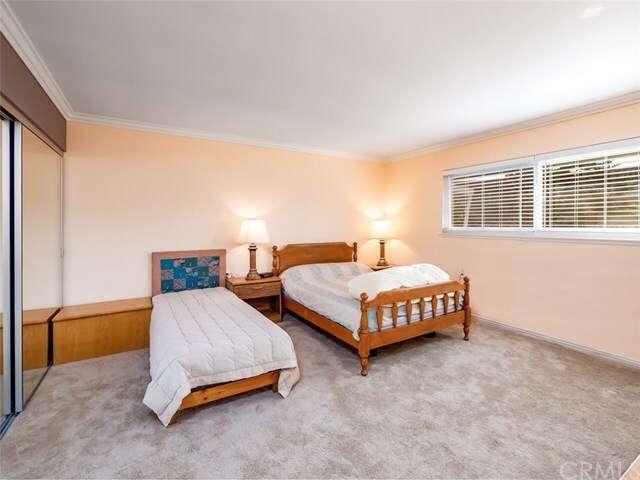 This is a Garden Villa 3 bedroom however the far bedroom is locked and not available for use. 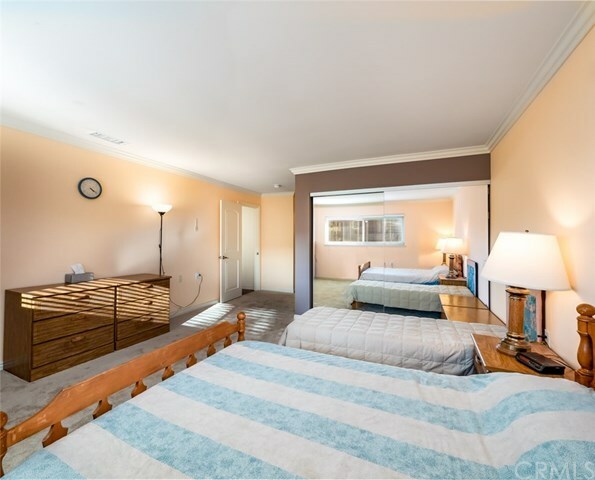 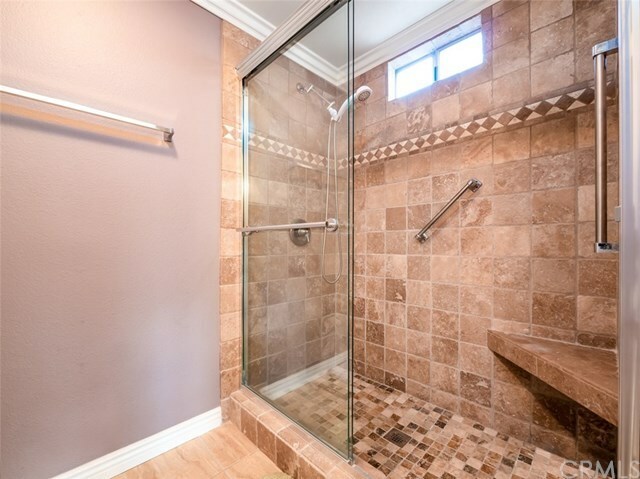 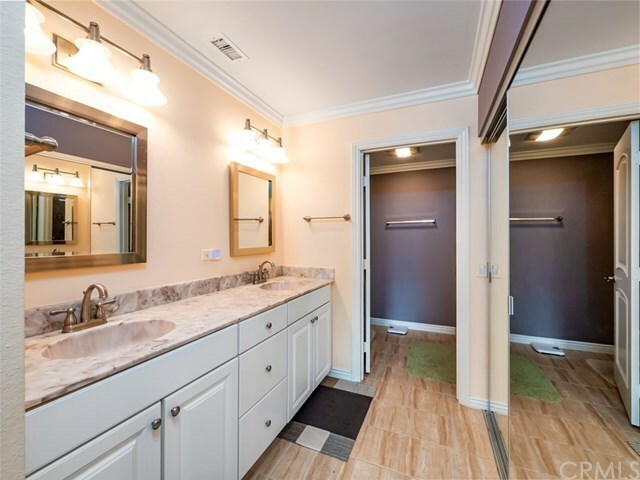 Master suite and enormous 2nd bedroom and both baths with nice showers are yours to enjoy with a total of nearly 1,500 square feet of comfortable living space. 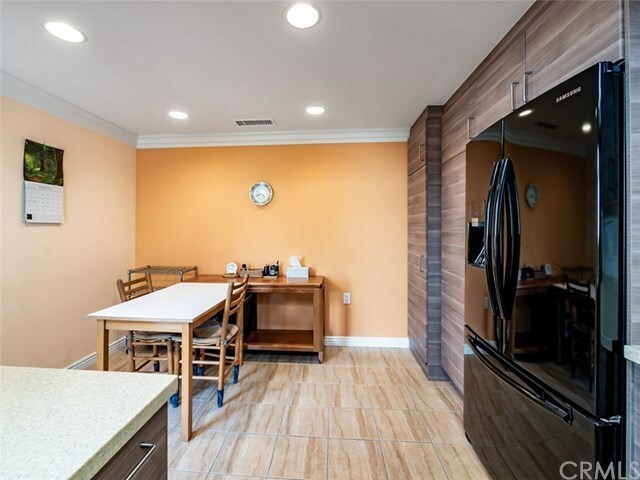 All the basic necessities are supplied for your comfort during your stay. 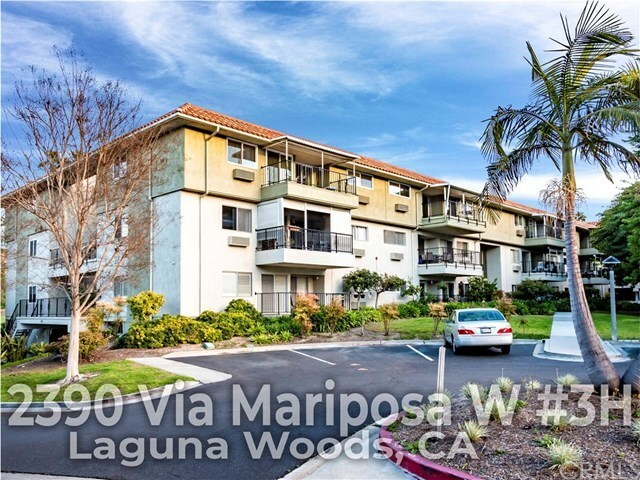 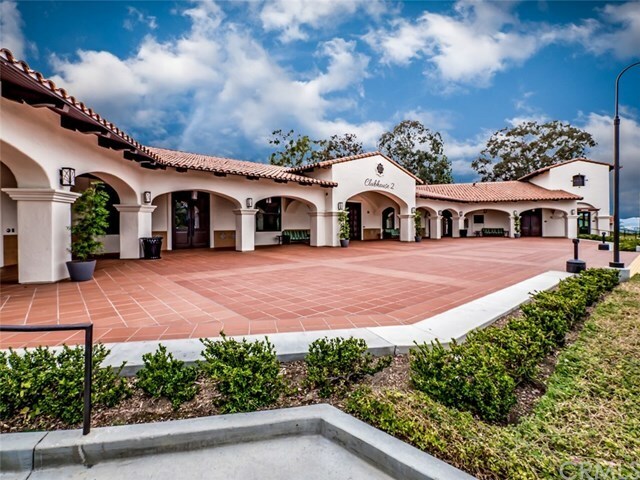 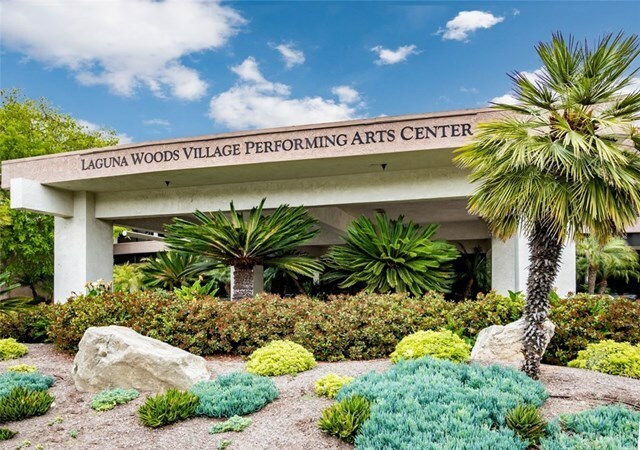 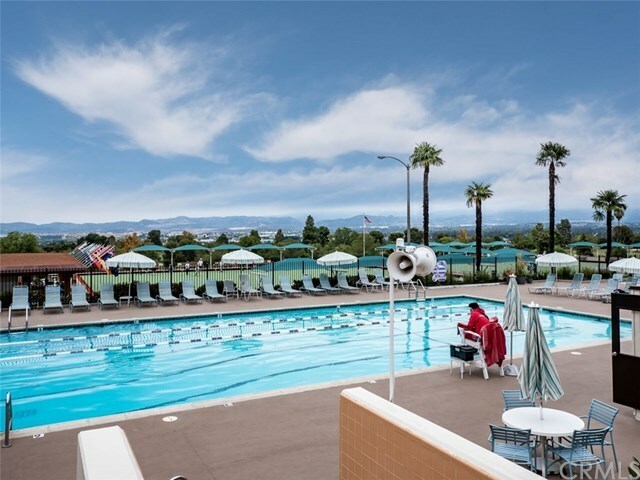 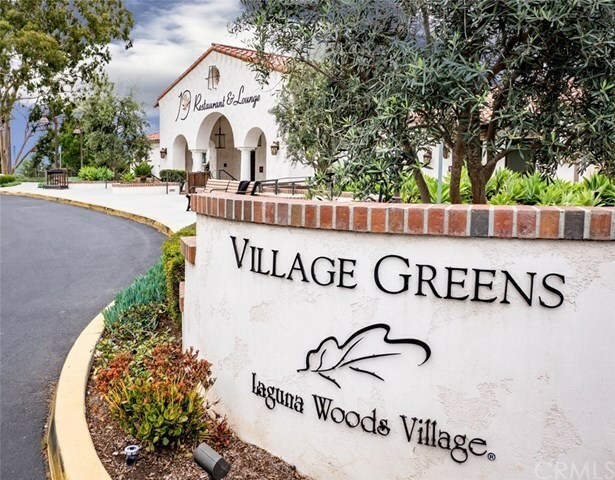 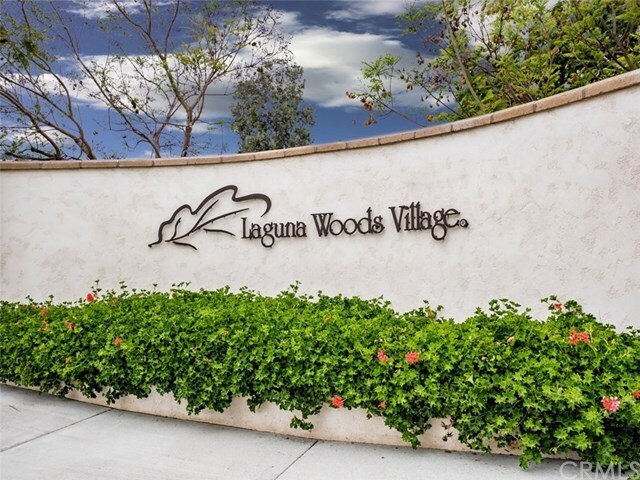 Experience the wonderful lifestyle that Laguna Woods Village has to offer. 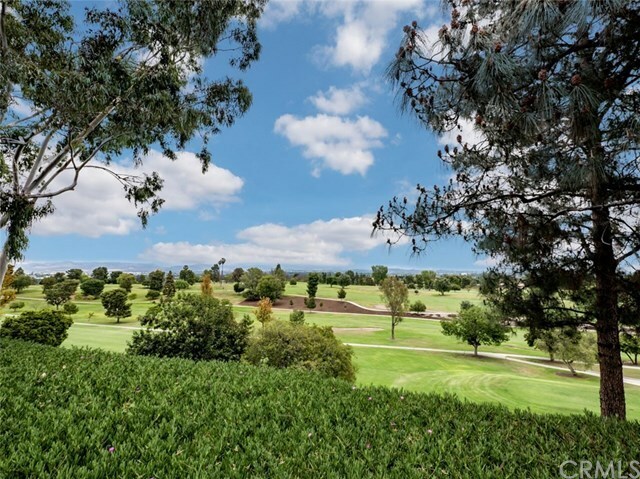 250 clubs and organizations, 7 clubhouses, 5 pools & spas, 27 holes of golf, 3 gyms, equestrian center, performing arts center, community events, woodworking shop, jewelry, lapidary, ceramics, art and sewing work rooms, computer labs with Apple and PC computers, Aliso Creek nature walk, species of trees from all over the world, free bus system. 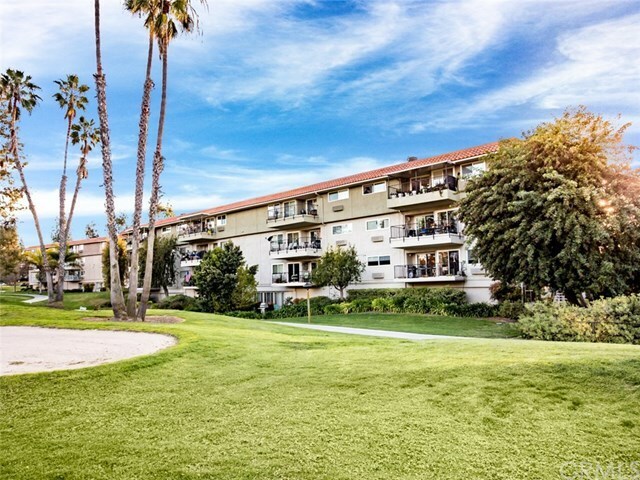 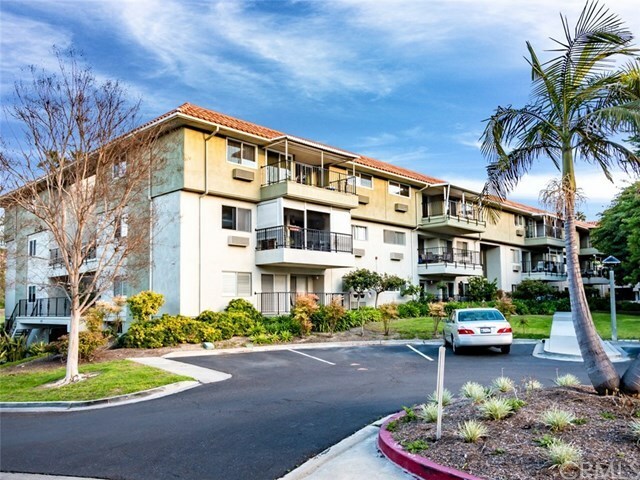 Convenient to Laguna Beach, John Wayne airport, Irvine Spectrum Center, shopping, movies and dining.